Shiva Electronics has developed a microprocessor based smart Label Sensor with TEACH-IN button programming facility. The sensor is specially designed to sense position of label (sticker) on paper which has very minute difference in transparency. The microprocessor uses a 10-bit ADC to convert transparency level into 256 different values. 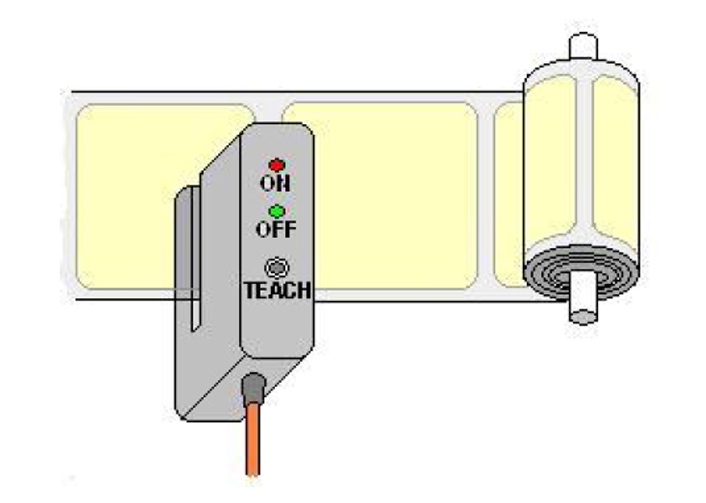 TEACH-IN button provides easy setting when the label-type changes from batch to batch.